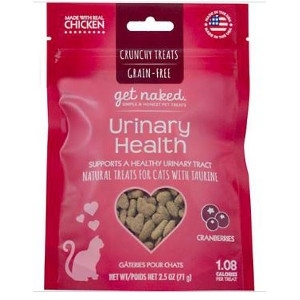 Get Naked Urinary Health Treats for Cats are grain-free treats specially formulated with cranberries, a natural antioxidant, to promote a healthy urinary tract. Urinary health issues are common in cats, especially male cats. 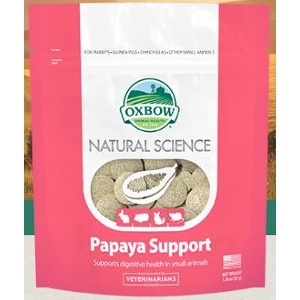 These naturally tasty treats help clean your kitty's teeth during chewing for purr-fectly fresh breath. Get Naked Urinary Health Treats are formulated especially for your cat's unique needs with added taurine. The sound of your cat hacking up a hairball is never a welcome one. But it’s a good sign that it’s time to address health factors that underlie the hairball hack. 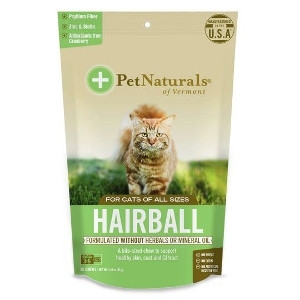 Hairball from Pet Naturals is a supplement designed to provide support for hairball management by supporting skin, coat, digestive and urinary tract health. Veterinarian formulated without mineral oil or herbals, Hairball contains omega fatty acids to promote skin hydration and GI tract health. 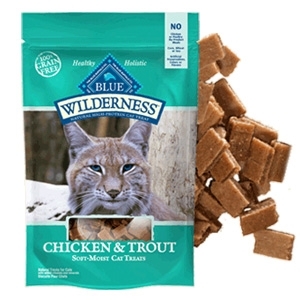 BLUE Wilderness Chicken & Trout soft-moist cat treats are the perfect way to cater to your feline’s inner carnivore. 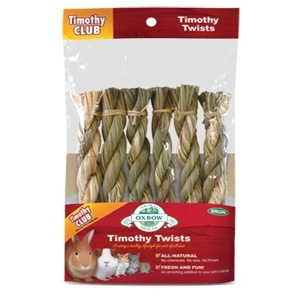 Packed with real chicken and deboned trout, these soft-moist treats pack the flavors your cat craves. 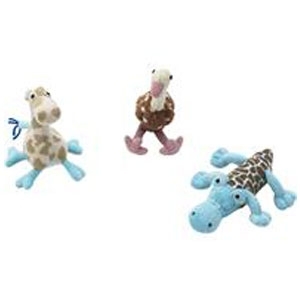 Oversized plush toys made contrasting printed fabric. Contains catnip. 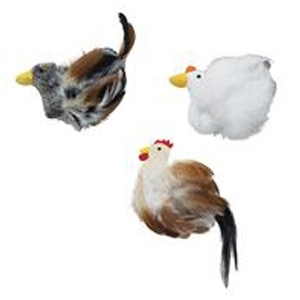 Large plush bird with a completely covered feather body. Contains catnip. Oral health issues are the most common health problems diagnosed in adult pets. 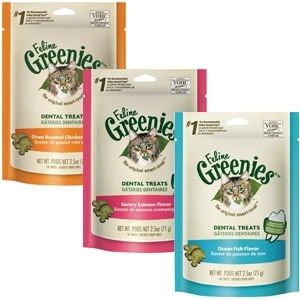 Feline Greenies® Dental Treats offer complete nutrition and help your cat maintain good dental care. They have a unique shape and crunchy texture that's proven to reduce tartar. Plus, with an irresistible taste, they are sure to stir up purrs of joy. Cat dental care has never been easier — or more delicious. Flavors: Tempting Tuna, Catnip, Ocean Fish, Oven-Roasted Chicken, Savory Salmon, and Succulent Beef. 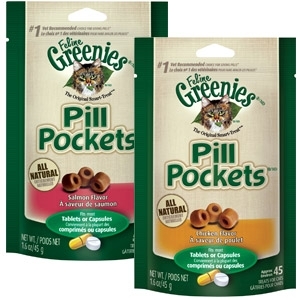 Treats have built-in pouches to easily hide pills and ensure your cat takes their medication. These all-natural treats are a healthier alternative to using human foods, because they have fewer calories and less fat and sodium. Plus, they're made with real chicken and natural salmon proteins for a great taste. Make pill-giving more enjoyable for both you and your cat. Flavors: Salmon and Chicken.